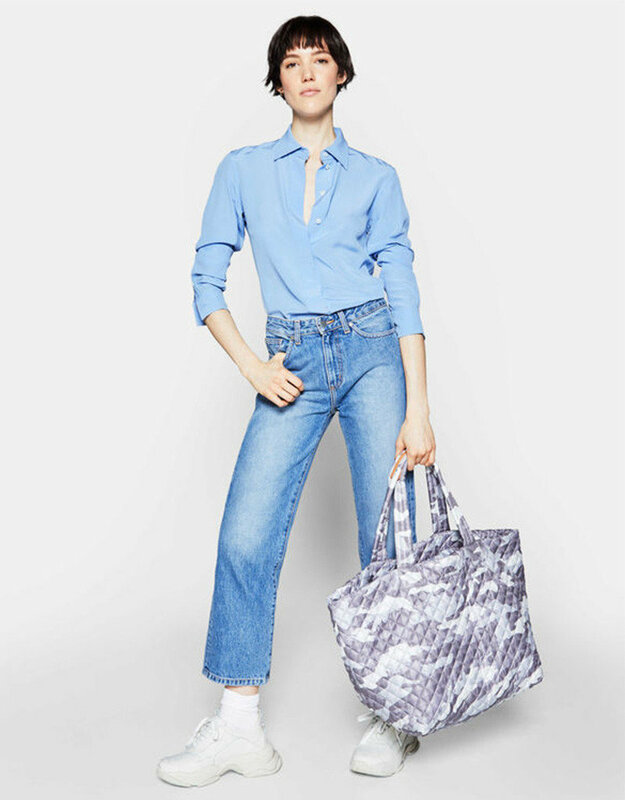 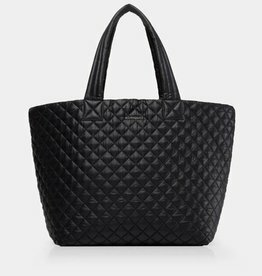 The Large Metro Tote was created to be the ultimate large everywhere bag. 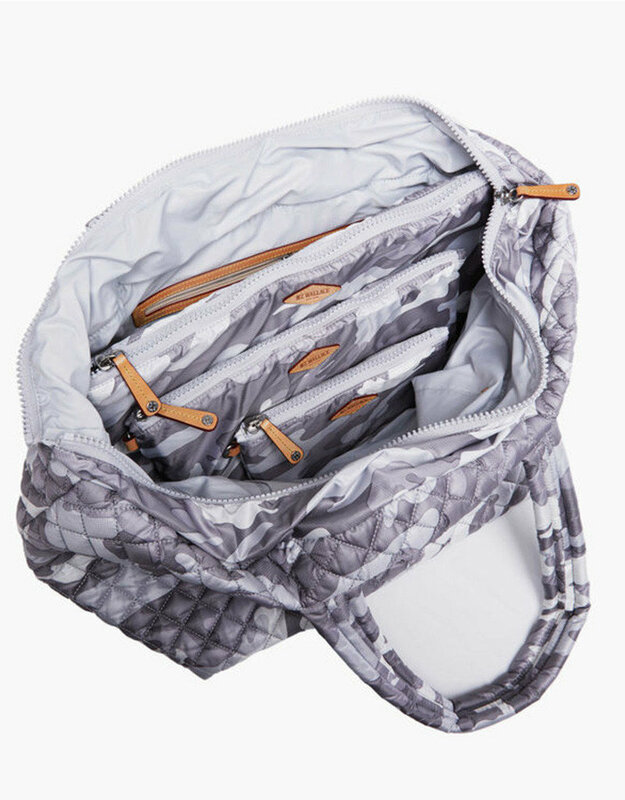 Crafted of incredibly lightweight, durable, and soft signature Quilted Oxford Nylon, its unique construction makes it foldable, rollable, packable, even crushable, and it will never lose its shape. 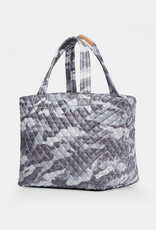 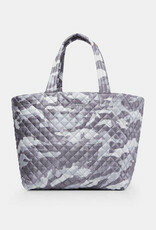 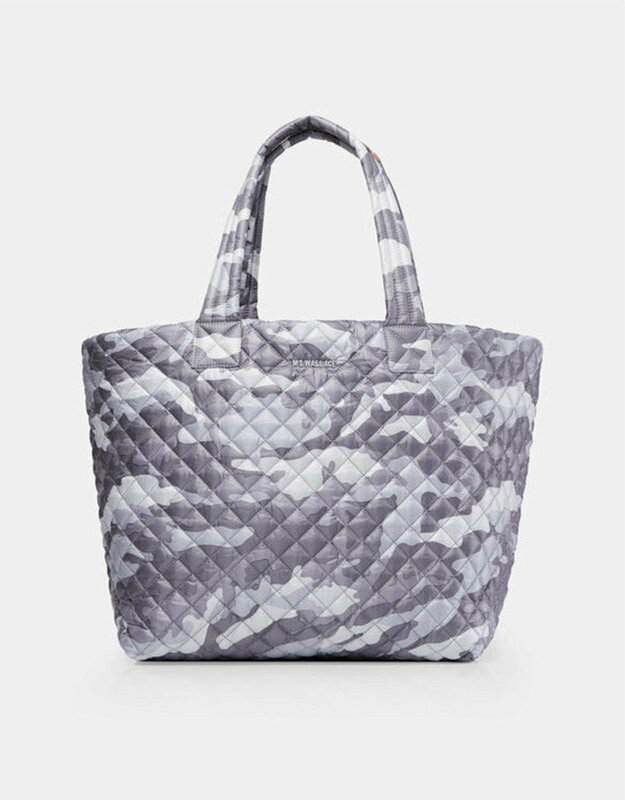 This quilted tote features comfortable padded and reinforced handles. 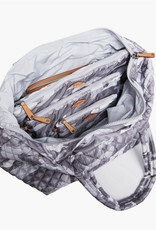 Top zip enclosure ensures security for your items. 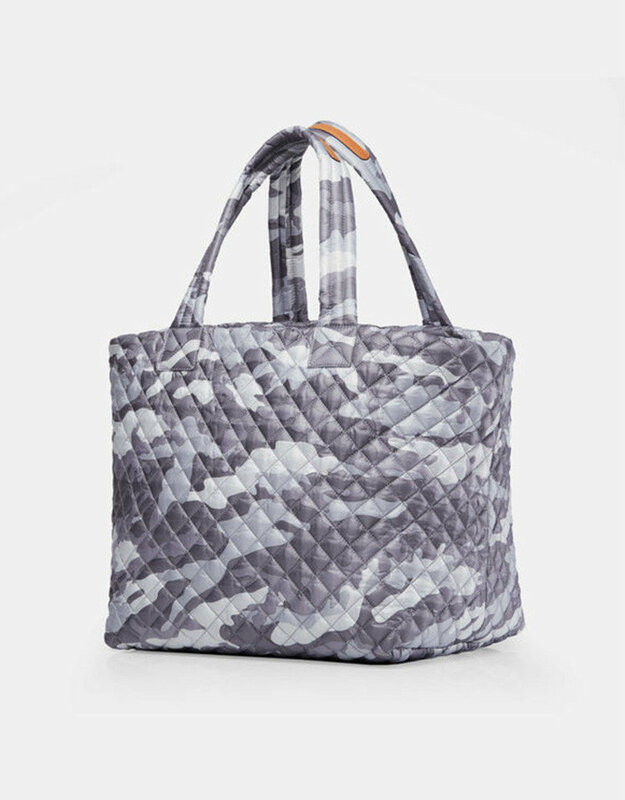 The Large Metro Tote was created to be the ultimate large everywhere bag!